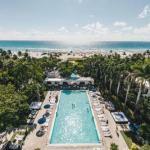 The Shore Club has become one of Miami Beachs hottest destinations. 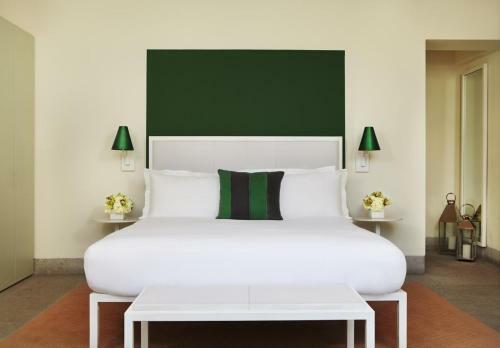 This trendy hotel is known for its restaurants, pools, spa and fantastic nightlife. The Art Deco lobby gives you your first glimpse into the funky atmosphere this hotel is known for. 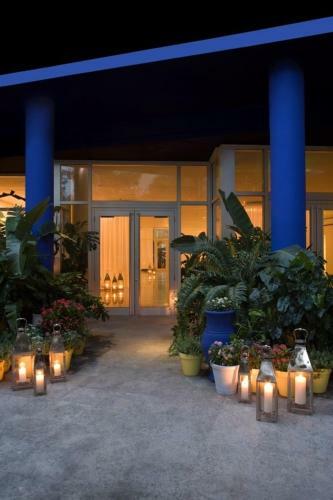 Make your way until you reach the beautiful gardens and outdoor rooms. The infinity pool is another highlight during the day and at night becomes the ticket in town. 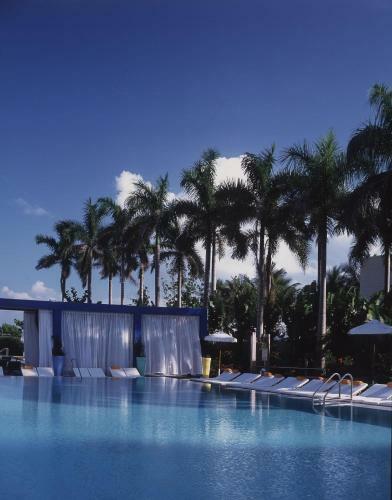 The Shore Club is a definite must for travelers eager to experience the best of Miamis heat. 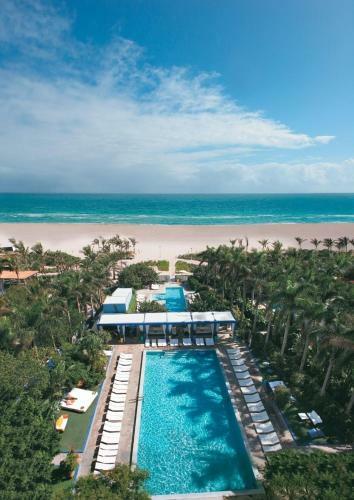 The Shore Club is made up of 307 guestrooms, 70 suites, 7 duplex bungalows, penthouse and an oceanfront beach house. Wherever you decide to rest your head though you will be treated to fantastic accommodations. Huge TVs, steam showers and room service are only some of the highlights. 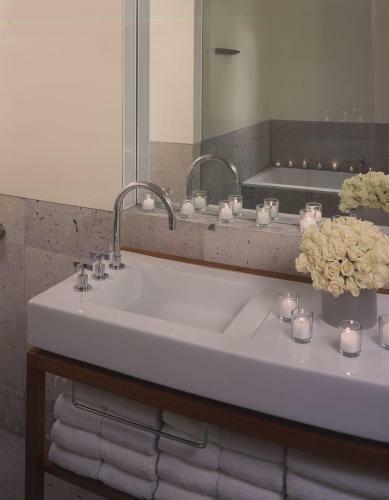 Experience turndown service, 24-hour concierge service and Rick Pipino bath products. The infinity pools are refreshing and a great place to hang out with friends. Relax at the rooftop spa or work up a sweat at the 24-hour gym. Onsite boutiques include the Rick Pipino Salon, Scoop and Me&Ro. Dine at the exquisite NOBU restaurant and you just might see one of its owners, Robert DeNiro. Another great dining spot is AGO. 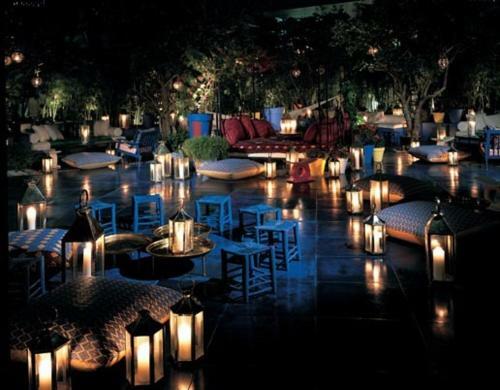 Of course, you will also want to discover the Skybar. With its four areas to choose from you can enjoy a new hotspot all weekend long.